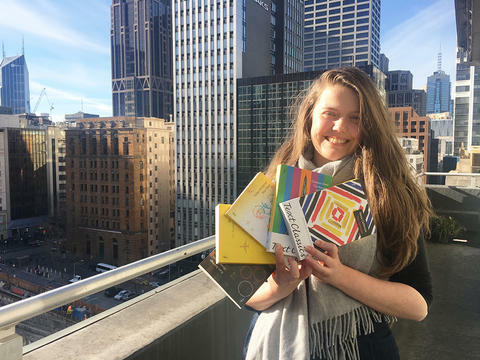 Text Publishing — Five Years of Text Classics! 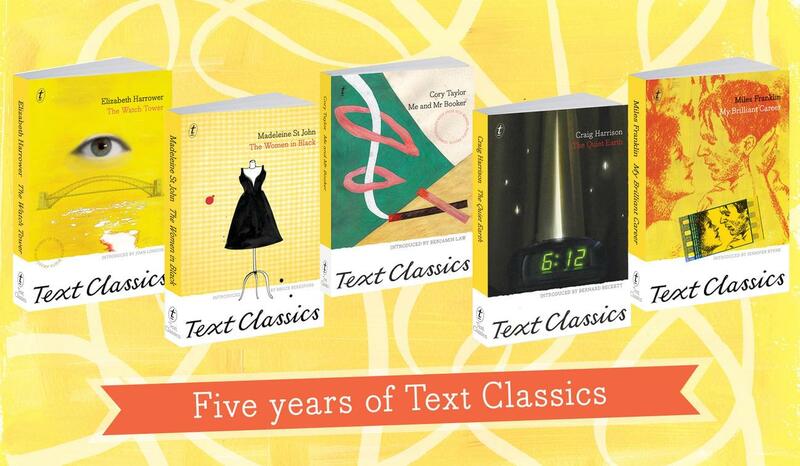 Five Years of Text Classics! 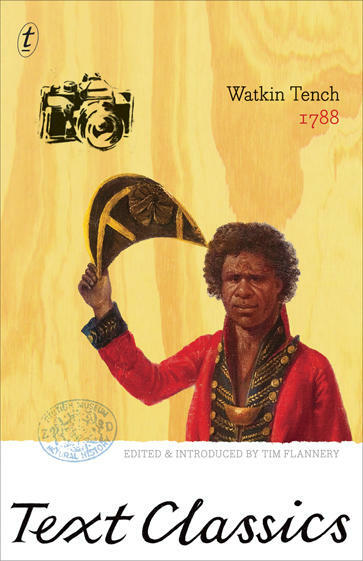 This significant event was kicked off five years ago with thirty titles led by the ‘first classic’ of Australian literature, 1788 by Watkin Tench (introduced by Tim Flannery). 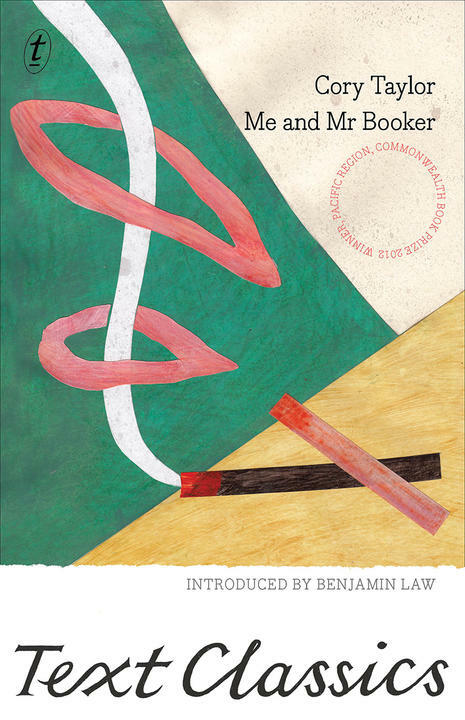 This month sees us publishing our 115th Text Classic, Me and Mr Booker by Cory Taylor (introduced by Benjamin Law). The driving force behind the Classics, Michael Heyward, answered some of our questions about this inspiring series and what the response has been to it over the last five years. 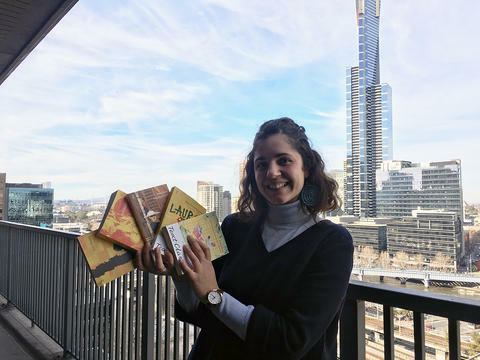 We all know that Australia is bursting with unsung classics that deserve more recognition, but did you really think you’d still be finding worthy titles five years on and would have released (to date) 115 Text Classics? We hoped we would. The further we get into the series the more we understand how big the job is. We had wanted to start the Text Classics for a long time, and so we were committed to its success. When we began to plan the series we knew many of the books we wanted to include, but writers, readers and friends suggested many others. Our education was already underway. The Text Classics have been a complete revelation, a great adventure in learning about the literature of our own country. The whole point is that it is impossible for people to discover books if they aren’t available. How can we otherwise know what has been lost? And the series itself is a moveable feast. It will never be possible for anyone to forecast that there are no more titles to find, no more books from the past that still speak to us. On the contrary, if we keep searching we are certain to find books which are essential to us now. Are there specific directions you want the Text Classics to take in the next five years? Part of the fun of finding titles for the series is that they can come from any period in our history, any part of the country, any kind of writer. The only rule is that we only want to republish remarkable books. But as the list grows, the gaps become more obvious. The series will never have fulfilled its potential if it does not include great indigenous writing. It is weak in representing nineteenth-century literature, the explorers, for instance, or the burst of fiction, especially written by women, towards the end of the century. The gaps are many. On the other hand, I think one of the really strong themes to have emerged in the titles we have done to date is writing by women since the war. There are so many gifted novelists whom we have brought back into print: Jessica Anderson, Robin Klein, Amy Witting, Christina Stead, Helen Hodgman, Criena Rohan, Olga Masters, Madeleine St John, Nene Gare, Ruth Park and Elizabeth Harrower among them. What has the general response been from authors/agents/publishers when you tell them they have a book you want to add to the series? The writing and publishing community has been hugely supportive. The Text Classics could not have begun without this support. It is a collective expression of faith in our literary heritage. Let’s not forget that you’ve asked for 115 introductions as well - what has the response been from those introducers? Again, the introducers have been wonderfully supportive. More than a few introductions have been written by writers who had never before the read the book or the author we were asking them to engage with. Their participation has been essential, especially given that some of the titles in the Text Classics had been lying in the long grass for decades. Some of the introducers have themselves suggested titles. 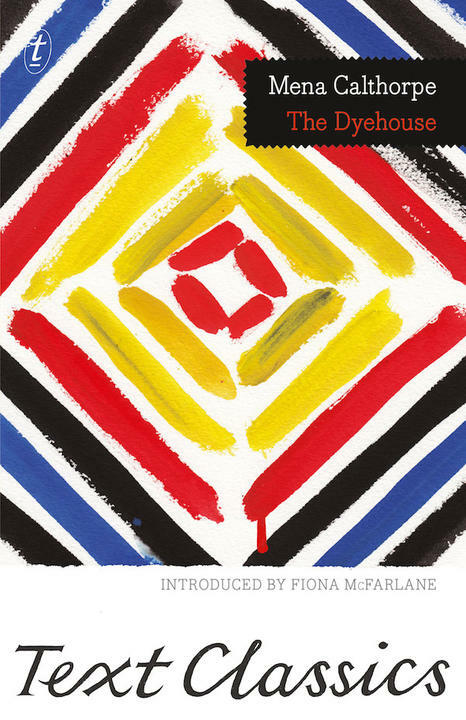 We would never have known about Mena Calthorpe’s The Dyehouse had Fiona McFarlane, one of the most gifted writers in our midst, not brought it to our attention. And it is very important that writers who are setting out on their vocations have access to our literature, not just to books being published now. The Text Classics are designed not just to bring pleasure to readers; they are a resource for writers of the future too. Are there any particular titles your proudest of? All of Elizabeth Harrower’s novels. The rediscovery of her work has been the most wonderful gift for all of us. Was there a specific event or title that inspired you to begin this journey? It was Watkin Tench, whom I discovered by reading Tim Flannery’s The Future Eaters, which showed the way. There had never been a popular edition of Tench’s writings, and only one reprint since the late eighteenth century. Tim edited Tench for us way back in 1996, and the book has now sold tens of thousands of copies. 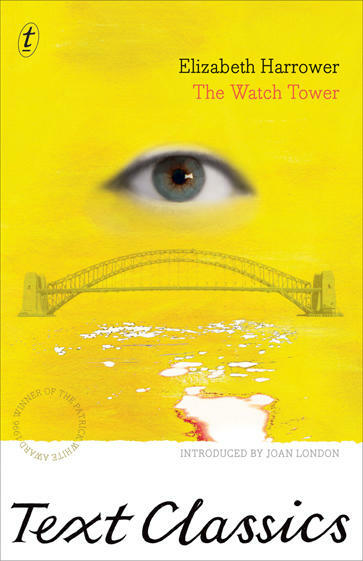 Every Australian should read Tench for the brilliance of his writing about the Eora people of Sydney Cove, for his attempts to understand the landscapes, physical and cultural, that he encountered, and for his description of the weird micro-world of that ramshackle settlement at Port Jackson. What has the bookseller response been for these titles? Without the booksellers the Text Classics would have struggled. In a digital era, where of course it was possible for us to reissue ebooks, we knew from the start that these books had to be in print. Discovery happens in bookstores, the last refuge of the random, unalgorithmed browser. The booksellers have been marvellous partners. They have shared in our discoveries and given us valuable shelf space. 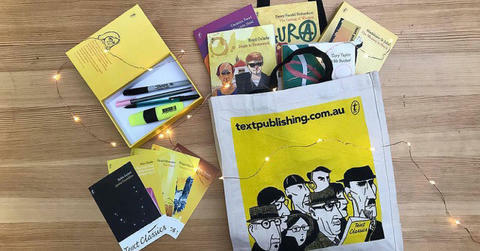 They have put their passion for selling the work of contemporary Australian writers at the service of those writers who paved the way. What title that you hadn’t read before surprised you the most? The Young Desire It by Kenneth Mackenzie, which David Malouf introduced for us. It is an astonishing novel. Nothing in our literature could ever have allowed us to predict its existence. After Laura and Clare are abandoned by their mother, Felix is there to help, even to marry Laura if she will have him. Little by little the two sisters grow complicit with his obsessions, his cruelty, his need to control. Set in the leafy northern suburbs of Sydney during the 1940s, The Watch Tower is a novel of relentless and acute psychological power. 2. 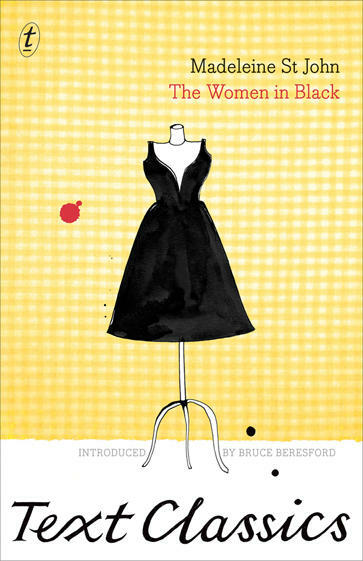 The Women in Black by Madeleine St John, with an introduction by Bruce Beresford. By the time the last marked-down frock has been sold, most of the staff of the Ladies’ Cocktail section at F. G. Goode’s have been launched into slightly different careers. With the lightest touch and the most tender of comic instincts, Madeleine St John conjures a vanished summer of innocence. The Women in Black is a great novel, a lost Australian classic. 3. 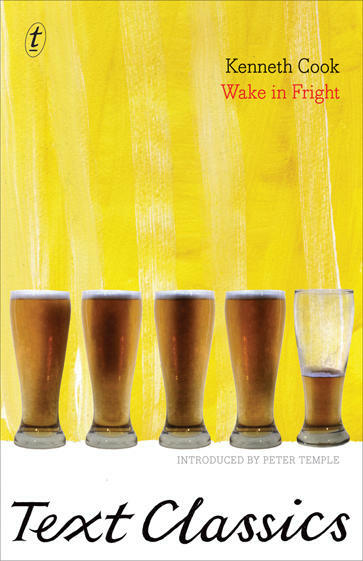 Wake In Fright by Kenneth Cook, with an introduction by Peter Temple. The man flipped the piece of wood and the coins spun up into the air above his head and dropped down on to the carpet. Wake in Fright tells the tale of John Grant’s journey into an alcoholic, sexual and spiritual nightmare. It is the original and the greatest outback horror story. Bundanyabba and its citizens will forever haunt its readers. 4. 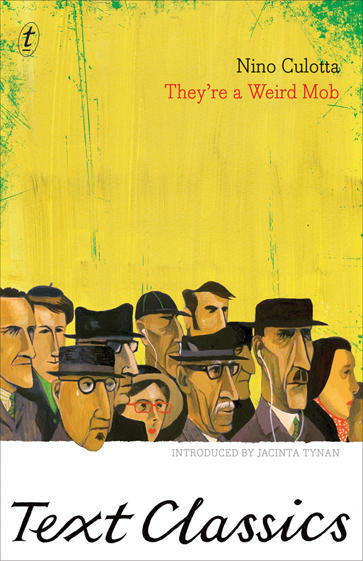 They're a Weird Mob by Nino Culotta, with an introduction by Jacinta Tynan. Who the hell’s Nino Culotta. That’s what you asked yourself when you first picked up this book, wasn’t it? Well I’m Nino Culotta. My father baptised me Giovanni—John—well Giovannino is like Johnny, and Nino is an easier way of saying it. Or a lazier way, if you like. Just off the boat from Italy—the north—Nino Culotta arrives in Sydney. He thought he spoke English but he’s never heard anything like the language these Australians are speaking. They’re a Weird Mob is an hilarious snapshot of the immigrant experience in Menzies-era Australia, by a writer with a brilliant ear for the Australian way with words. 5. The Quiet Earth by Craig Harrison, with an introduction by Bernard Beckett. 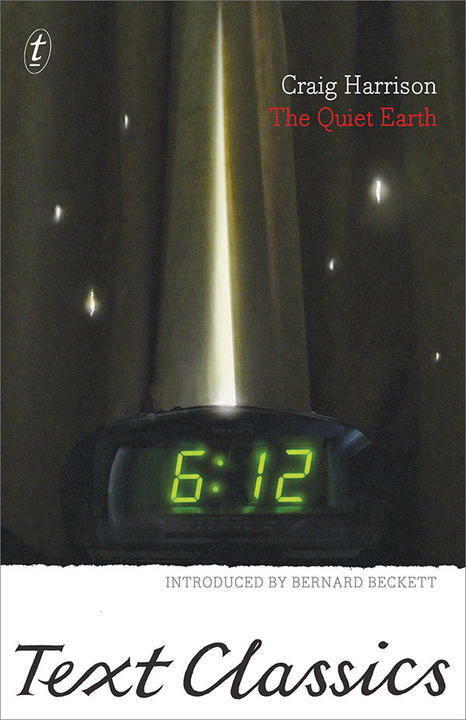 John Hobson, a geneticist, wakes one morning to find his watch stopped at 6.12. The streets are deserted, there are no signs of life or death anywhere, and every clock he finds has stopped: at 6.12. Is Hobson the last person left on the planet? Inventive and suspenseful, The Quiet Earth is a confronting journey into the future—and a dark past. We’ve come an incredibly long way with this series, seen some of the most brilliant Australian writing by brilliant Australian authors and have loved every second so far.